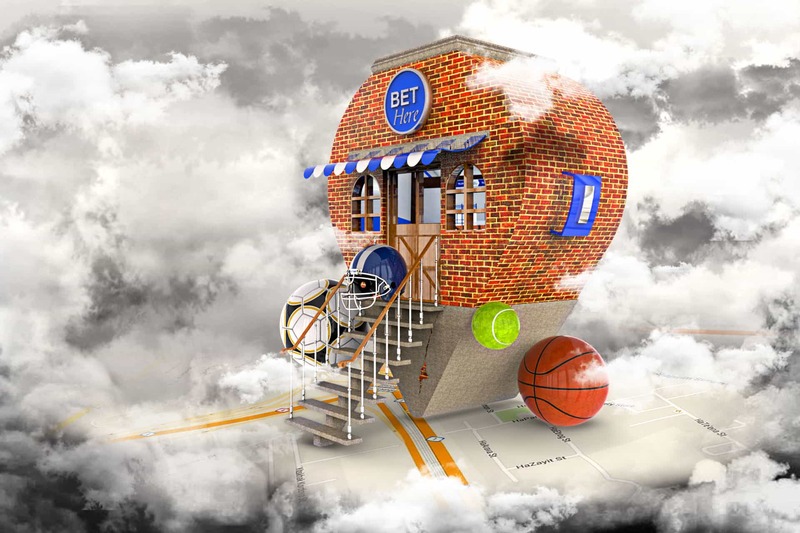 IDOBET’s excellent support for betting shops gives you the flexibility and control you need to take full charge of your business operations. With great tools and options like risk management, in-depth reports, marketingmanagement, and complete control over all user accounts, managing your betting shop is a piece of cake. Setting up a betting shop requires attention to the fine details and absolute control over your entire operation. This is where the IDOBET system kicks in. First, allow us to ease your mind – implementing IDOBET is as easy and immediate as possible. Within just one day you are all set to operate your betting shop with no complications. And rest assured – training is just as simple and innovative, because we have placed great emphasis on being absolutely user-friendly. Data Traffic – Forget about interminable upload time. IDOBET’s system is designed to present exactly what the user needs – with no excess! This means you get ultra-fast uptime, reduced data usage and therefore lower costs and higher revenue. Taking the Shortcuts – The IDOBET system features awesome shortcuts to your cashier, to ensure that long bet combinations can be delivered within seconds. One Wallet – Each of your employees, stores and games has a dedicated wallet, managed under set limitations. Our automatic systems examine each action with real-time alerts and integral remote control by your admin. Most functions are performed at a single click in an exceptionally user-friendly interface. The icing on the cake is that it’s all fully integrated with third-party servers, including all the top sports data suppliers such as Bet Radar, etc. Risk Management – customizable limiting options for countries, leagues, types of bets, and up to complete suspension of betting and tickets, whether it’s a live game or pre-game. Account Management – monitoring of both users and operators, creating and monitoring accounts and transactions, and limiting functions. Manage Match – complete control over bets and odds, monitoring results, and more… You can limit or even suspend all betting or only certain bets, monitor balances and odds, etc. Coupons – allows you to manage all feeds from sports data suppliers, such as broadcasting options, multiple screens, and much more. You can select which games to broadcast, whether or not to run them live, which games go on which screens, etc. In addition to all the other amazing functions, you can highlight odds in real time on multiple screens for your clients’convenience. IDOBET takes your business operations very seriously. We believe that when your betting shop runs smoothly we have reached our mutual goal, so now it’s time for that fine tuning that will ensure you get even higher revenues.